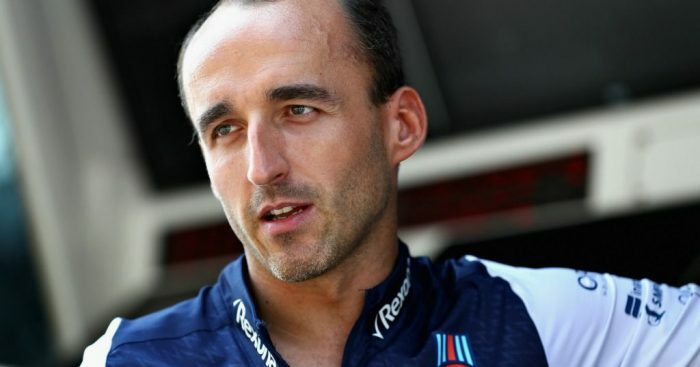 Williams are convinced Robert Kubica can do the job despite any limitations he still has as a result of the arm injury he sustained in 2011. Kubica’s Formula 1 career appeared to be over when he suffered life-threatening injuries in a rally crash in early 2011. However, eight years later he will line up on the 2019 Australian Grand Prix as a Williams race driver. The Pole has been signed as Sergey Sirotkin’s replacement and will partner F2 champion George Russell. It is a feel good story for Kubica, who a year ago lost out on the Williams drive as the team felt Sirotkin was the better option at the time. And while some looking in from the outside may have concerns about whether Kubica will be hampered in any way by his injury, Williams tech chief Paddy Lowe says the team are confident he won’t be. “We went through a careful evaluation process last year and chose Sergey and it was a good decision,” Lowe explained of the team’s decision. “Robert was then unable to show his best side but 12 months later we know him better, we have seen what he can give us and what he can do.